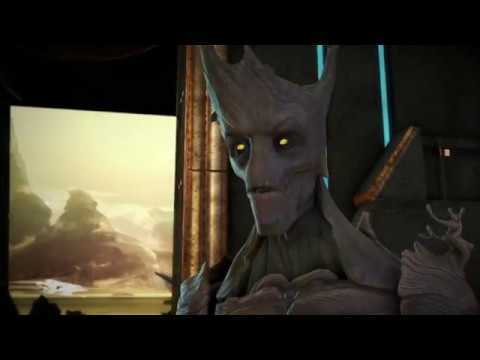 Guardians of the Galaxy TTG is an action-adventure title by Telltale Games. It’s one of the few Marvel games that aren’t freemium. You play through a story with the characters from the movies and comics. It features point-and-click mechanics, puzzles, and branching story decisions. The graphics are pretty good, too. It’s a tad buggy. However, does offer something that most other Marvel games don’t. The game is episodic. The first episode runs $4.99. The rest are available as in-app purchases.